Where Does Ice Cream Really Come From? Did the Italians really invent ice cream? Ice cream, a universal favorite; perfect for a refreshing cool down on a hot summer day or as creamy comfort to embrace the cold winter—all year round, we love it! So, who takes the credit for one of the biggest food-scoops in history? Let’s try and melt it down, shall we? A forerunner of ice cream, as we know it today, can be traced back as far as 3000 B.C. to ancient China where crushed ice was flavored with fruit juices. It is believed that flavored ice was even produced in the Sahara dessert in ancient Egypt during the first dynasty in 2890 B.C., by placing thin clay trays with water on straw beds, which would freeze over night by evaporation and low night temperatures. The first creamy texture introduced to flavored ice occurred around 400 B.C. in the Persian Empire, where vermicelli was combined with frozen rose water, saffron, and fruits to make for a luxurious dessert enjoyed by the royal family. But even though the Persian Empire comes close to taking the prestigious Golden Cone for inventing ice cream, the brilliant minds behind it is to be found further east four centuries later: In China, around 200 A.D., ice cream with a creamy dairy texture came to life as a mixture of frozen milk and rice pudding. So, how did we come to enjoy ice cream in the Western world, and how does this implicate the land of gelato—Italy? The answer lies with explorer Marco Polo and his travel to China between 1271 and 1295. It’s believed that during his journey, Marco Polo picked up on the Chinese method of producing ice cream and introduced it back in Italy upon his return. Ice cream was later introduced in France by Italian royalty, Catherine de Medici, when she married the French King, Henry II, in 1533. Ice cream then traveled from princess to pauper, as it became available for the general public at cafés in Paris during the 1700s. 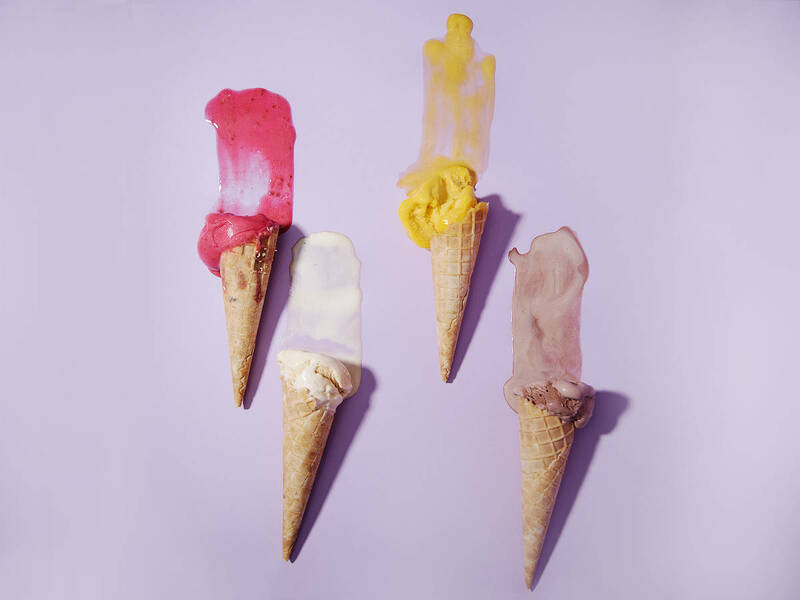 After defrosting some old history, we can now sum up the ice-cold facts: Ice cream was invented by China, introduced to the Western world by Italy, and made accessible to the general public by France—xiè xie, grazie, merci!